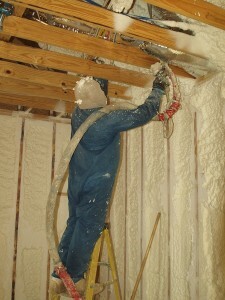 Do you think that installing foam insulation in your Guthrie, KY, home is a do-it-yourself project? You may want to think again. Spray insulation is a superior product that brings with it a plethora of benefits, but it can be very tricky to work with, and one mistake can result in the need for repairs that can cost you thousands of dollars. That’s why you need the professionals at 31-W Insulation. We are licensed, experienced, and highly trained to handle all of your insulation installation needs, and we are experts at installing spray foam insulation in your Guthrie home. Expansion­­­­—Because the insulation expands to more than 100 times its initial size, it can be difficult for novices to determine exactly how much is needed to cover an area. Too little, and the material will not cover the leakage sites; too much, and the walls can buckle. The experts at 31-W are well trained and know that precise measurements result in superior installation and performance. Temperature —Many foams will not adhere to surfaces that are too cold or too damp, resulting in insulation that won’t stick. Our experts will only apply your new insulation under optimal conditions. Mixing—Foam insulation hardens when two chemicals are mixed together, and an improper mixture of the two liquid components can result in fire risk, or shrinking and cracking. 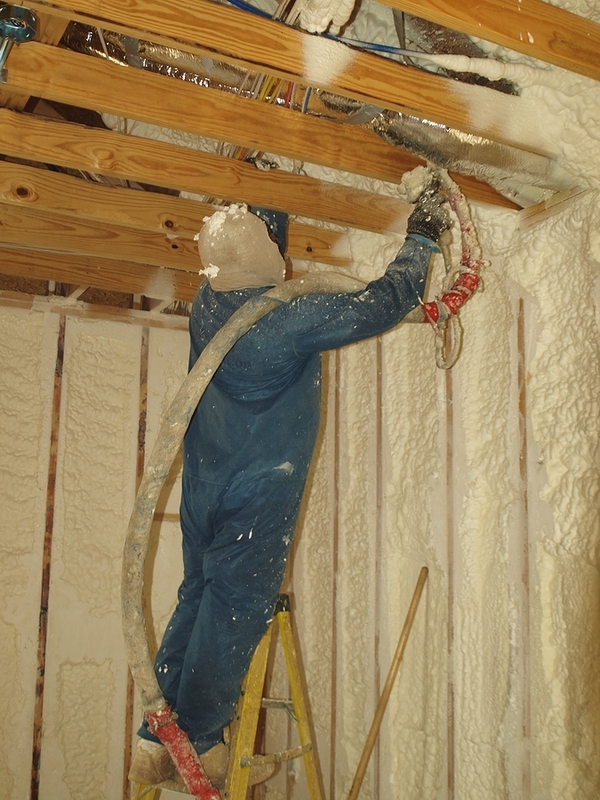 You can trust us to expertly mix the insulation ingredients safely and effectively. Contact us today to learn more about the importance of having the experts at 31-W Insulation install your spray foam insulation in your Guthrie, Kentucky, home.